Published by Arco Publications First edition 1961. 1961. First edition hard back binding in publisher's original cloth covers, gilt lettering to spine. 8vo 240 pp. Very Good in Very Good period artwork dust wrapper by Jozef Gross with light rubs to spine tips and corners, not price clipped 21s. Dust wrapper supplied in archival acetate film protection. Published by Chancellor Press 1997 reprinted edition. 1997. 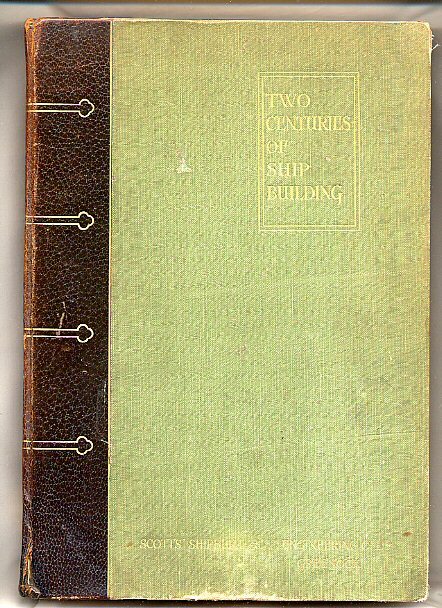 Published by Offices of "Engineering," London Second and Revised edition 1920. 1920. Hard back publisher's original quarter calf, green cloth covers, gilt stamping and top edge, fore and lower edges untrimmed, marble end papers. 11" x 7¾" xxii, 192 [pp]. 86 plates on glossy paper. Damp damage to lower panel which affects rear end papers and most of the bottom of the index pages. Member of the P.B.F.A. Published by Cultural Corporation of Australia Limited, First edition 2000. 2000. First edition pictorial laminated covers. 10¾" x 8½" 52 pp. In Fine condition. As new. Member of the P.B.F.A. 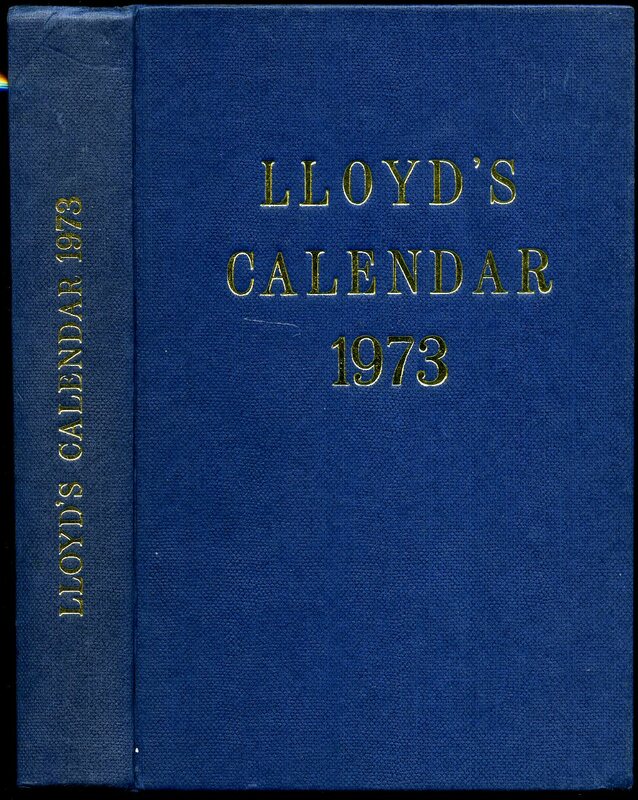 Published by Lloyd's London First edition 1973. 1973. First edition hard back publisher's original blue paper covered boards, gilt stamping. 8vo 8" x 5¼" xviii advertisements 626 [pp]. In Fine condition. As new. Member of the P.B.F.A. 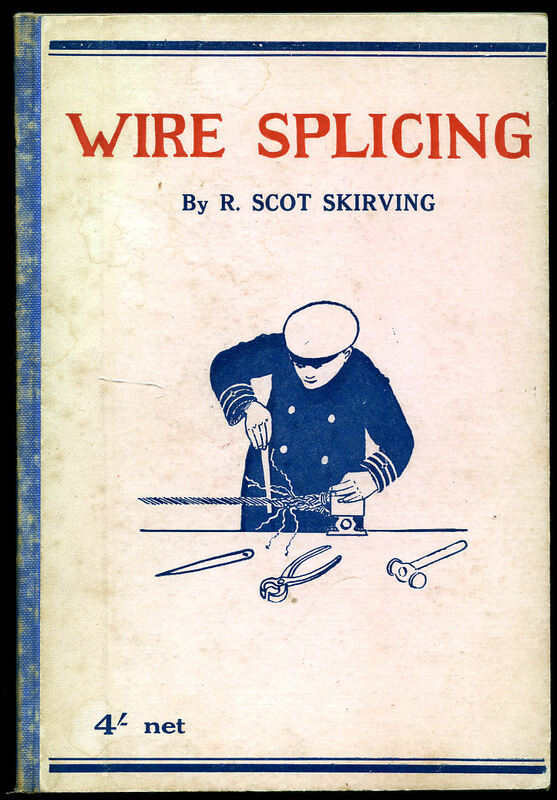 Skirving. R. Scot [Drawings By J. Hazelton and Photographs By E. A. Bradford]. 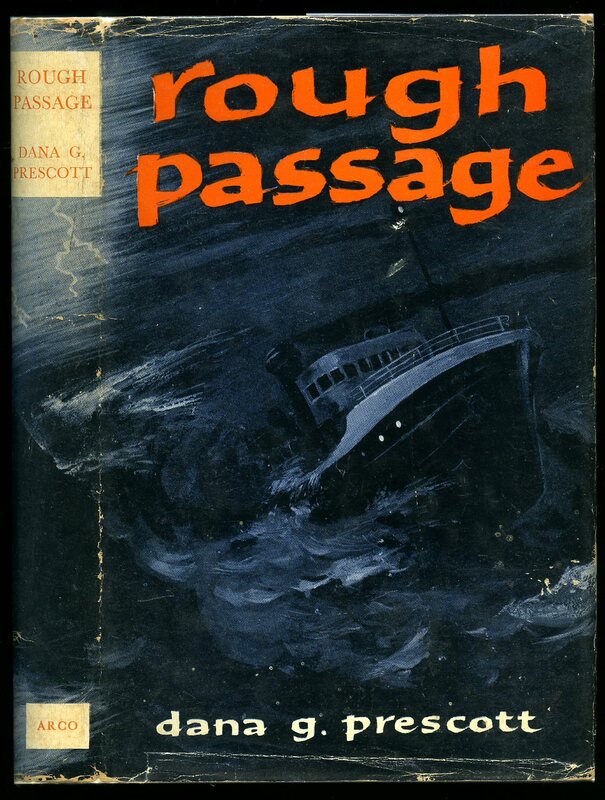 Published by Brown, Son & Ferguson, Ltd., Nautical Publishers 52-58 Darnley Street, Glasgow 1953 Reprinted Edition. 1953. Reprinted edition hard back binding in publisher's original illustrated light pink paper covers over thick boards, black title and author lettering to the blue cloth spine. 8vo. 7½'' x 5¼''. Contains [vii] 49 + i printed pages of text with monochrome illustrations and photographs throughout. In Very Good clean condition, no dust wrapper. Member of the P.B.F.A. Published by George G. Harrap & Co. Ltd., 39-41 Parker Street, London First Edition 1925. London 1925. 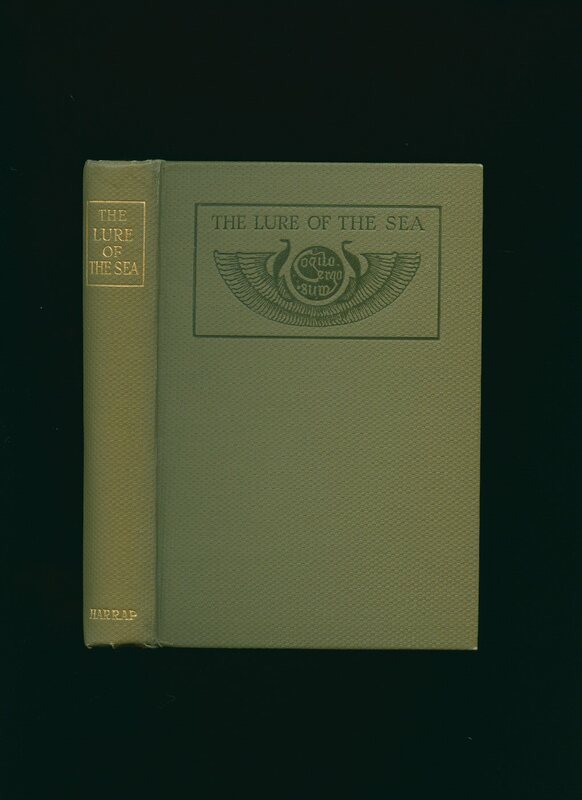 First edition hard back binding in publisher's original olive cloth covers, gilt title and author lettering to the spine and black to the front cover. 8vo. 7½'' x 5¼''. 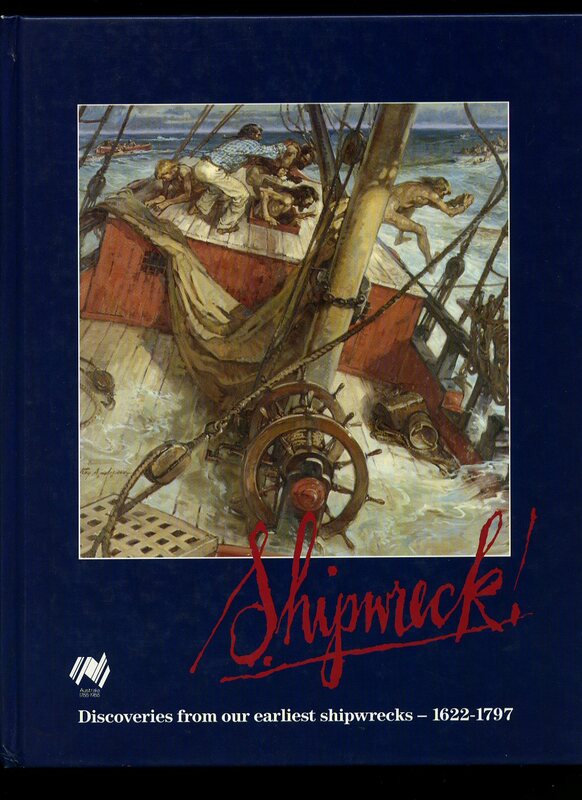 Contains 259 printed pages of text with monochrome illustrated frontispiece. Spine ends turned-in with tiny rubs and in Very Good condition, no dust wrapper. Member of the P.B.F.A. Published by William Blackwood and Sons, London Fourth Impression 1915. 1915. Hard back publisher's original blue cloth covers, black stamping to spine and upper panel. 8vo 7½" x 5" 295, 2 [pp]. Former name to front end paper, light tanning to closed page edges. In Very Good condition. Member of the P.B.F.A. Browns Rule of the Road Manual. 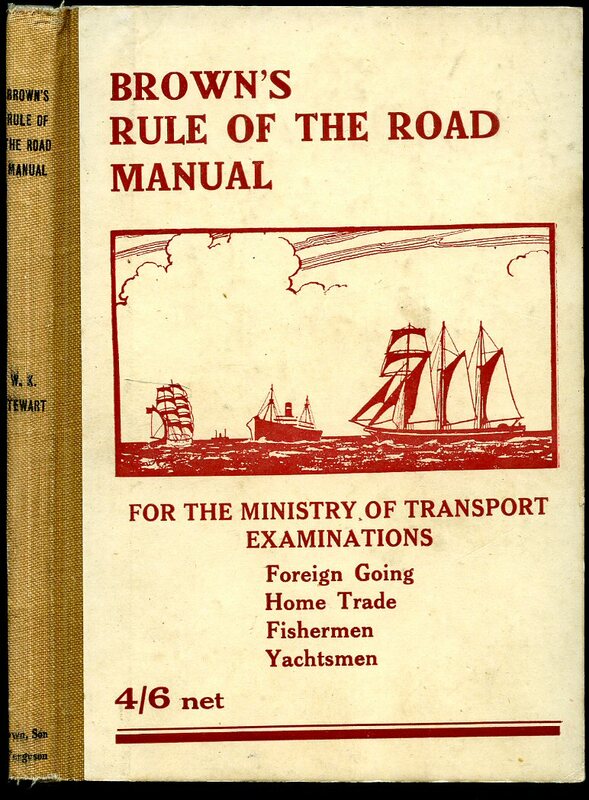 The Rule of the Road at Sea: Also The Uniform System of Buoyage, Wreck-marking, Regulations for Light Vessels, Etc. 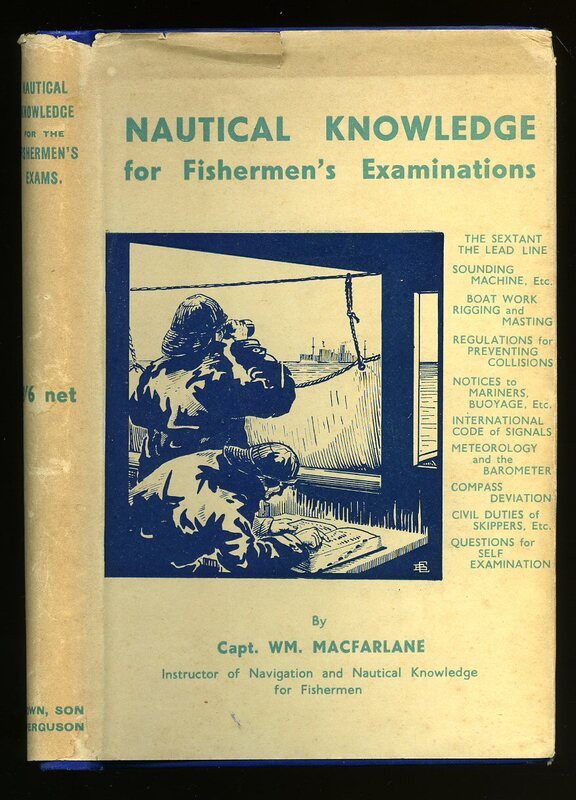 Published by Brown, Son & Ferguson, Ltd., Nautical Publishers 52-58 Darnley Street, Glasgow 1948 reprinted edition. Glasgow 1948. Hard back publisher's original ivory paper covered boards, scarlet stamping to spine and upper panel. 7" x 5" 153 pp. Illustrated. Former name and address to upper paste down. In Nr. Fine condition. Member of the P.B.F.A. 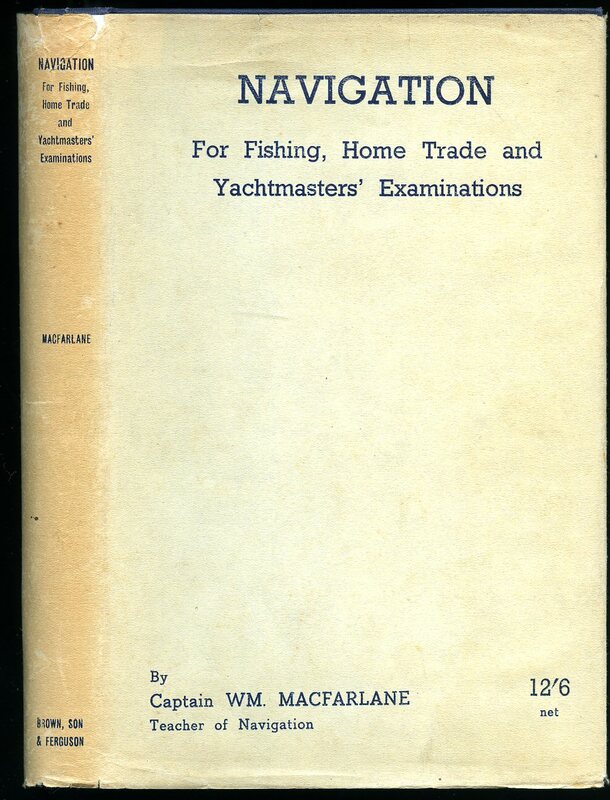 Macfarlane, Captain W. M. F.
Brown, Son & Ferguson, Ltd., Nautical Publishers 52-58 Darnley Street, Glasgow Second Edition 1949 [First Edition 1938]. 1949. Hard back publisher's original royal blue cloth covers, gilt stamping to spine. 8vo 7½" x 5" x, 186 [pp]. Illustrated. Nr. Fine in Very Good dust wrapper with shallow rubs to spine tip and upper corners, 8/6 to spine. Dust wrapper protected. Member of the P.B.F.A. Brown, Son & Ferguson, Ltd., Nautical Publishers 52-58 Darnley Street, Glasgow Second impression 1945 [First edition 1941]. 1945. 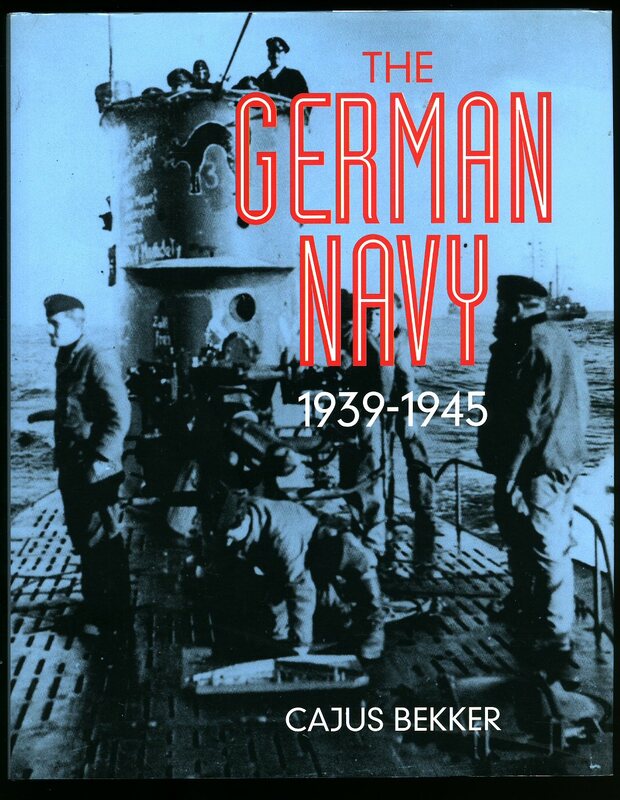 Hard back publisher's original navy cloth covers, silver stamping to spine. 8vo 8½" x 5¾" xiv, 346 [pp]. 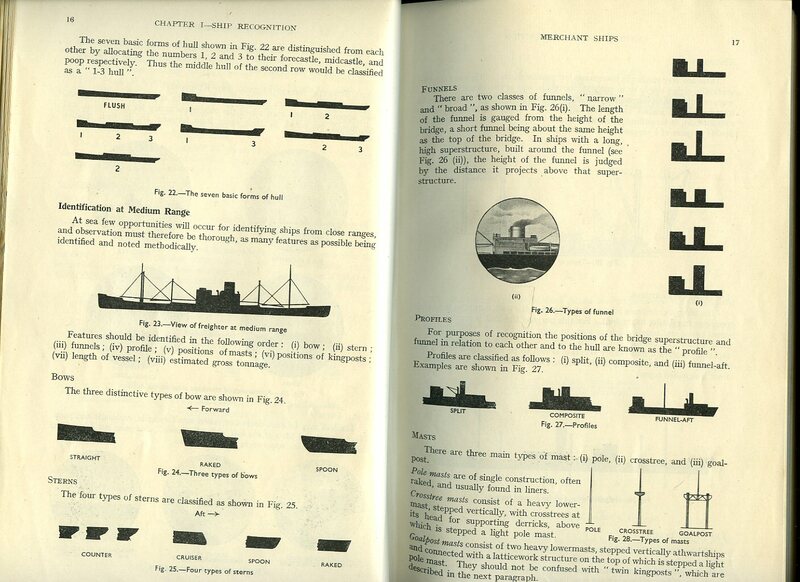 Illustrations, charts. maps, fold-out explanation of signs and abbreviations. Fine in Very Good dust wrapper with shallow closed tear to spine tip and upper corners, not price clipped. Dust wrapper protected. Member of the P.B.F.A. Published by Her Majesty's Stationery Office, London 1952. 1952. 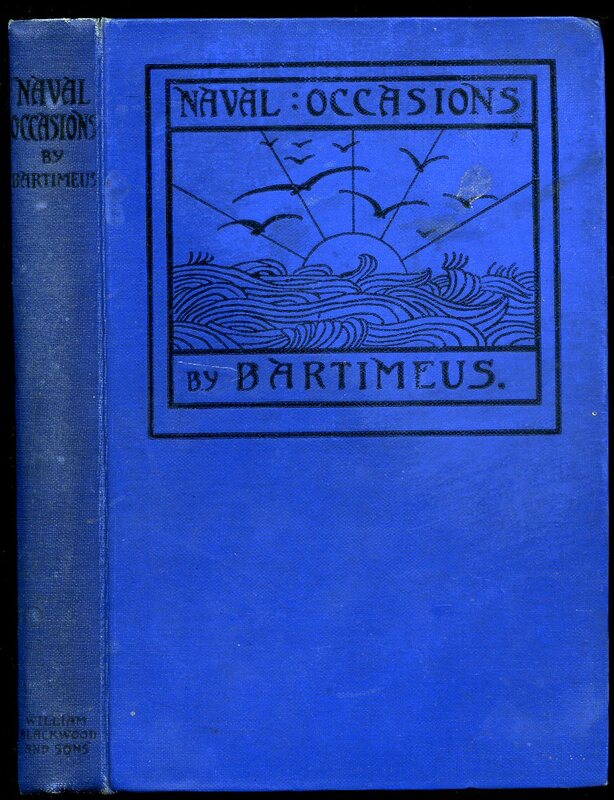 Hard back bound in publisher's original navy cloth covers, gilt stamping to spine and upper panel. Large 8vo 9¾" x 6½" xiv, 854 [pp]. Well illustrated. Light foxing to end papers, spine slightly darkened. In Very Good condition. Member of the P.B.F.A. Marinart Ltd., Pillory Gate Wharf, Sandwich, Kent First edition 1978. 1978. First edition publisher's original illustrated laminated card covers. 6" x 4" 200 pp. Illustrated. In Very Good clean condition. Member of the P.B.F.A. 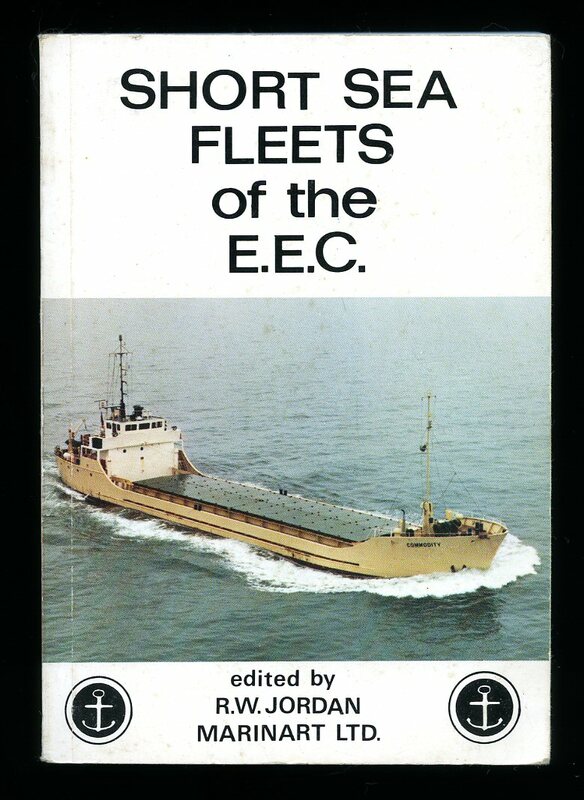 Published by Thomas Reed Publications Limited, London, 1978. 1978. 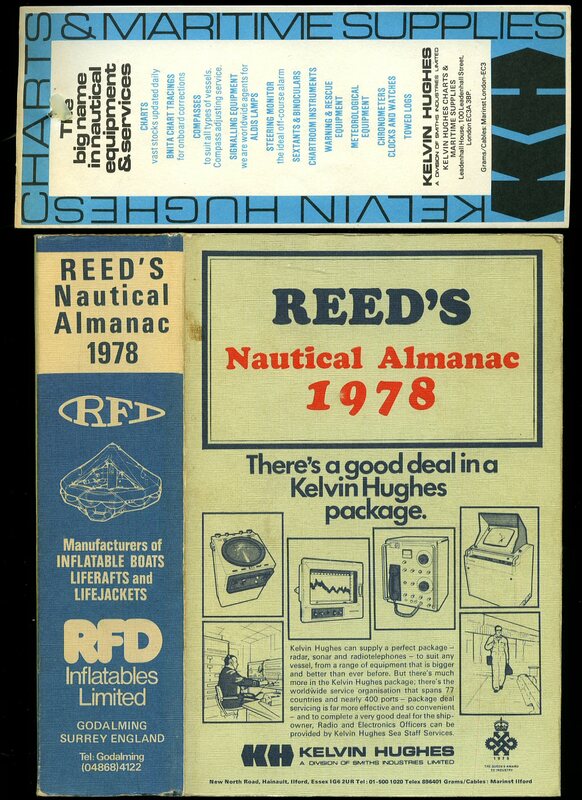 Publisher's original cloth covered card covers. Thick 8vo 8¼" x 6" 70, 1266 [pp]. In Very Good condition with light tanning to page edges. Member of the P.B.F.A.